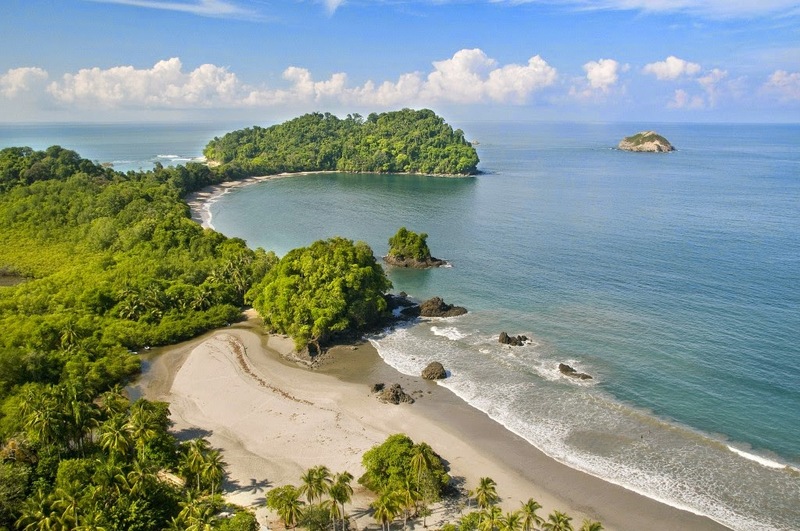 Thomson Airways will fly non-stop from Gatwick to Costa Rica in summer next year. The flights will carry Thomson and First Choice holiday customers. Summer 2016 will also see the return of direct flights to Cuba - also from Gatwick. The tour operators say there has been strong demand of holidays there. They will also launch 24 new routes from regional airports, including a summer link between Bristol and the Cape Verde islands.